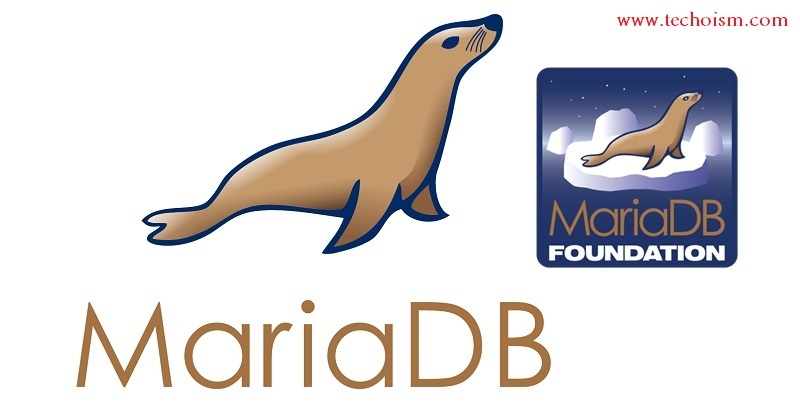 MariaDB 10.0 stable version has been released on Mar 31, 2014. It is an enhanced, drop-in replacement for MySQL. MariaDB can be a better decision for database experts searching for a robust, scalable, and reliable SQL server. MariaDB has a number of updated features over MySQL. This article will help you to install MariaDB 10.0 in CentOS, RHEL 7/6/5. First add MariaDB yum repository in our system. Create a new repo file in your system and add below code as per your operating system. After adding mariadb repository, let use following command to install MariaDB 10.0 in your system. After installing MariaDB in your system, lets start service using following command. Finally we need to secure our MariaDB with passwords. To do this run secure installation script from command line. You may also required install phpMyAdmin to manage MariaDB using web interface, which provides easy way to work.